Dubai, UAE, July 30, 2018: Panasonic to reinvent the contemporary Middle Eastern kitchens with the introduction of new water dispensers that combine cutting edge innovation with stylishly elegant look. Designed in statement-making black and metal finish, Panasonic’s water dispensers break the monotony of the plain white plastic design of common water dispensers – a perfect way to achieve that touch of chic luxury without compromising on reliability and functionality. 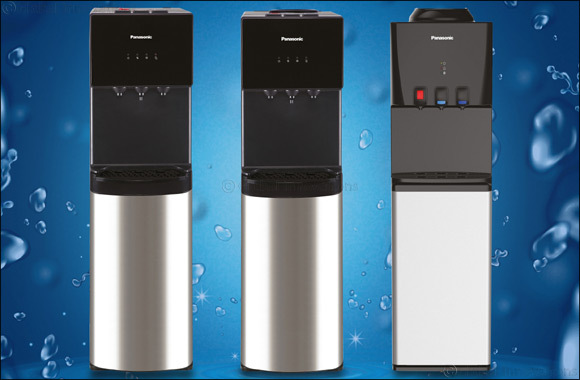 All Panasonic water dispenser models are now available in Panasonic showrooms and major retailer outlets across the Middle East.